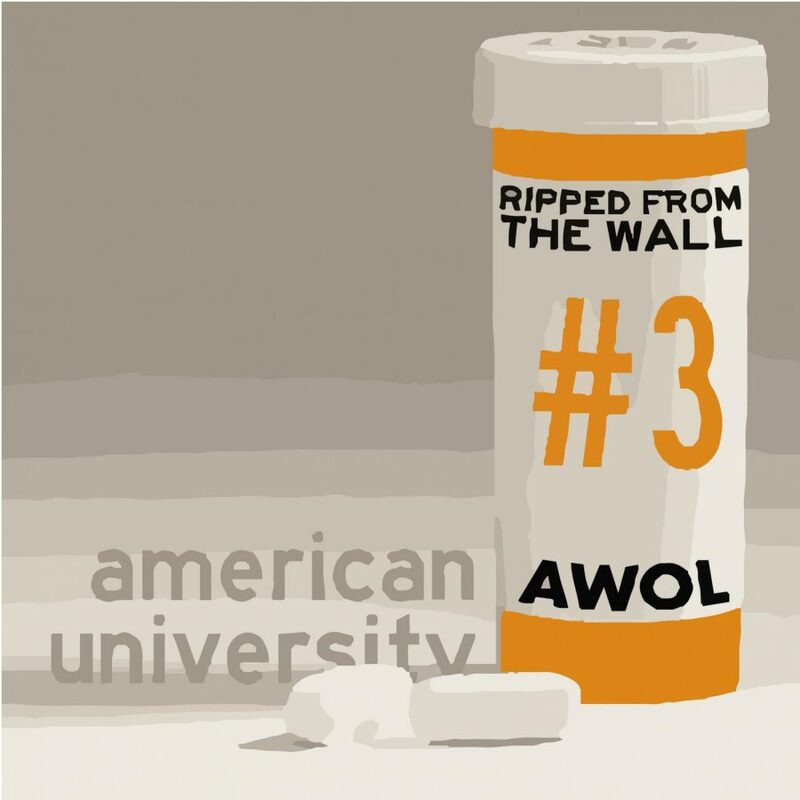 In the third and final episode of Ripped From the Wall’s latest investigative series, Sasha Fernandez and Braeden Waddell discuss American University’s responses to substance use on campus. In the episode, AWOL reporters talk to representatives from AU’s Health Promotion and Advocacy Center, the clinical case manager at the counseling center, and American University President Sylvia Burwell. Over the course of two semesters, Ripped from the Wall has investigated substance abuse at AU in order to better understand the issue and the university’s response to it. This was done in a three-part series. The first episode highlights a conversation with Therese Wilson, a public health student at AU. The second episode provides background information on the science of addiction. Thank you to the entire podcasting team for all their amazing work on this series.